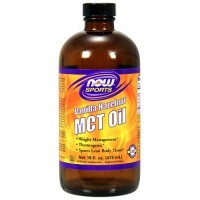 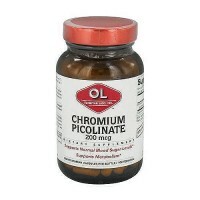 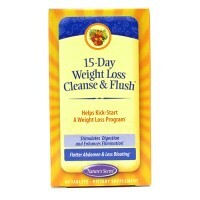 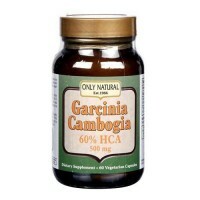 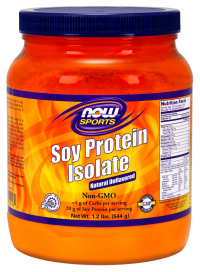 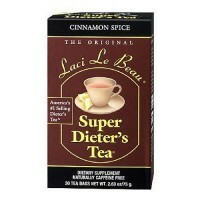 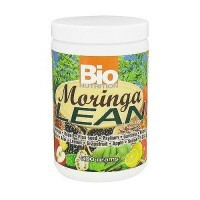 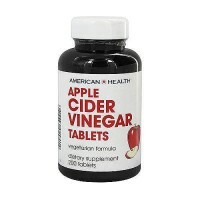 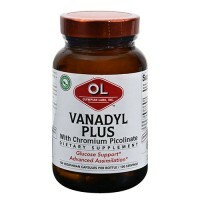 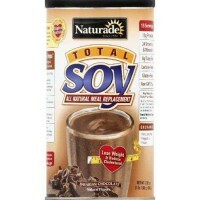 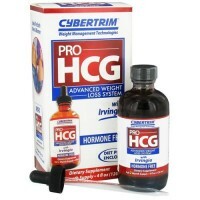 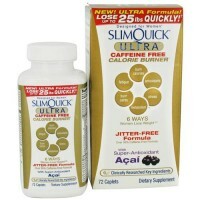 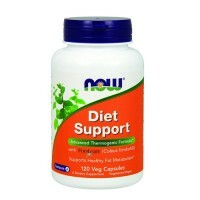 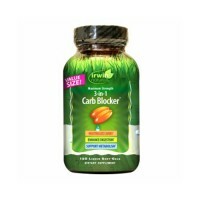 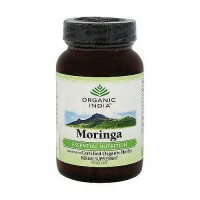 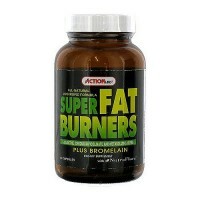 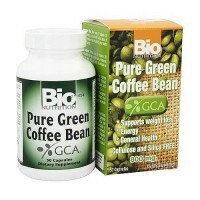 Plays a role in reducing body fat and increasing body protein (muscle) in animals. 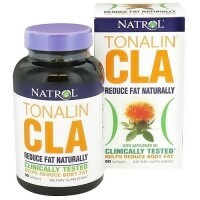 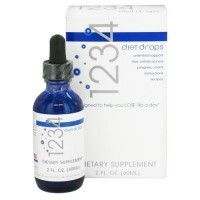 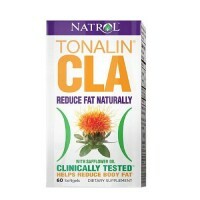 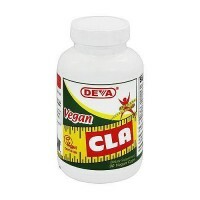 Tonalin Conjugated Linoleic Acid (CLA) is a fatty acid derived from safflower oil. 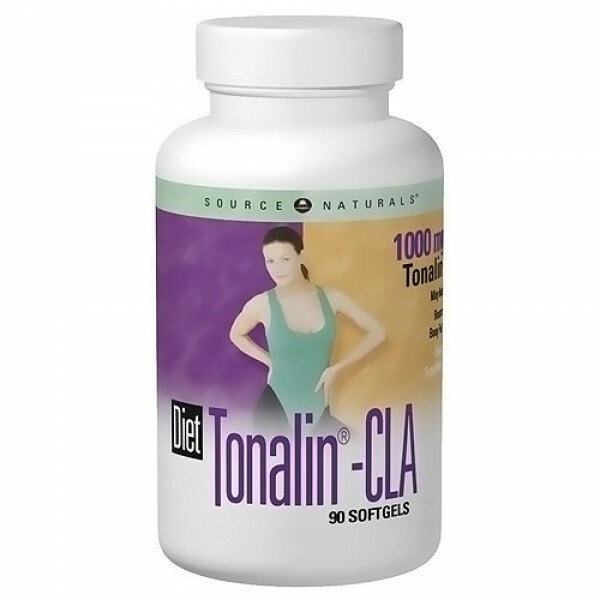 Tonalin's potential benefits are cited in U.S. patent 5,554,646, which states that CLA plays a role in reducing body fat and increasing body protein (muscle) in animals. 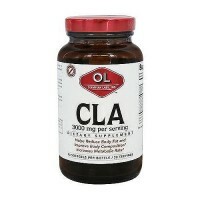 Clinical trials are currently being conducted to confirm its effects in humans. 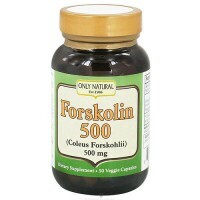 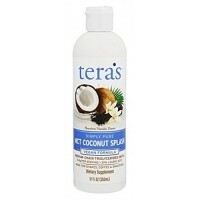 Gelatin, glycerin, purified water, natural caramel color, and mixed tocopherols.